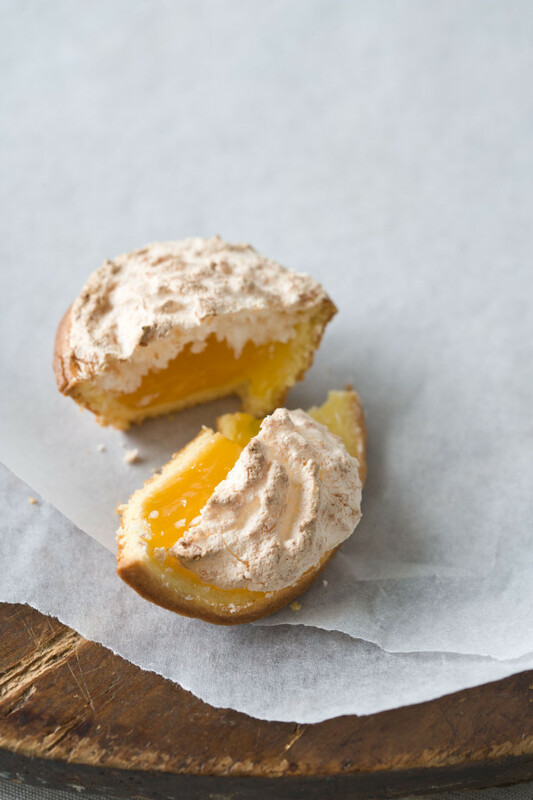 Crispy coconut meringue over tangy lime curd makes for a taste explosion. 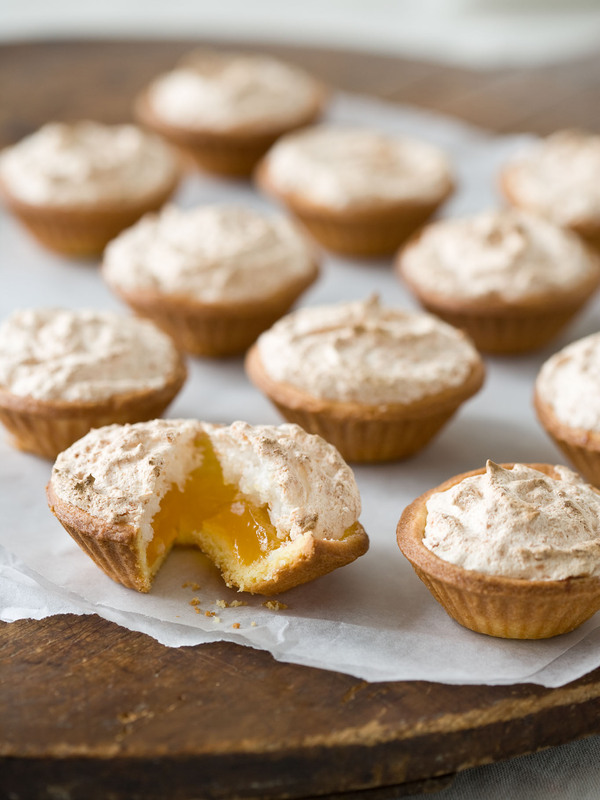 For a change, try these tartlets with lemon or passionfruit curd, and use the coconut meringue to top other tarts. If using the tartlet tray to make a second batch of tarts, wash, dry and grease it and make sure it is cool before assembling. 1 Preheat oven to 190°C (375°F). Lightly grease a shallow 24-hole tartlet tray with holes 6cm wide x 3cm deep (approximately 2½” x 1-1¼”), or bake 2 batches in a 12-hole tray. 2 Cut out 24 rounds of pastry with a 7.5cm (3”) cutter. Line into tartlet tray and chill until firm. 3 Beat egg whites with a hand-held electric beater until stiff. Add sugar gradually, and continue beating until stiff and glossy. Tips on meringues Fold in coconut. Spoon lime curd into pastry-lined tartlet tray. 4 Spread coconut topping evenly over lime curd layer, making sure the curd is completely covered. Bake for about 15 minutes, or until pastry rims are golden and coconut meringue is browned. Cool tarts in the tray for 5 minutes, or until pastry is firm, then gently loosen them from the tray with a knife and turn them out onto a cooling rack. Serve at room temperature. Colourful and sweet, and fast! Bursting with colour and crunch, what might seem like an odd combination – and there's no denying that tangelos and sugar snaps don't often cosy up to each other on the same plate – is actually sensational!